Ebates is doing a Member Appreciation Day offering 12% cashback on 300+ stores. Its not as good as the Ebates Birthday Week in May, but today’s Ebates Member Appreciation Day with 12% cashback is still nothing to shake a stick at! You can get the entire list via Ebates Member Appreciation Sale page. While we don’t see some of the truly exciting stores on this list today, like Kohls or Staples, I still think there is a lot of value to be had here. This is of course true whether you’re looking for reselling opportunities, personal use purchases, or for travel, since we have a couple of Online Travel Agencies (OTA), like Travelocity and Priceline. Will you be buying anything via the Ebates Member Appreciation Sale today? I often talk about how awesome shopping portals are, but I suppose I don’t talk as much about ways to maximize your return once your cashback is ready to be paid out. TopCashback provides a perfect example of some ways you can get that much more out of your cashback. 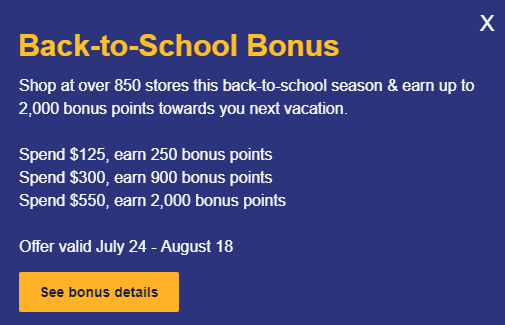 For the month of August, they are providing a 5% bonus when you request your cashback payout as an American Express Reward Card. 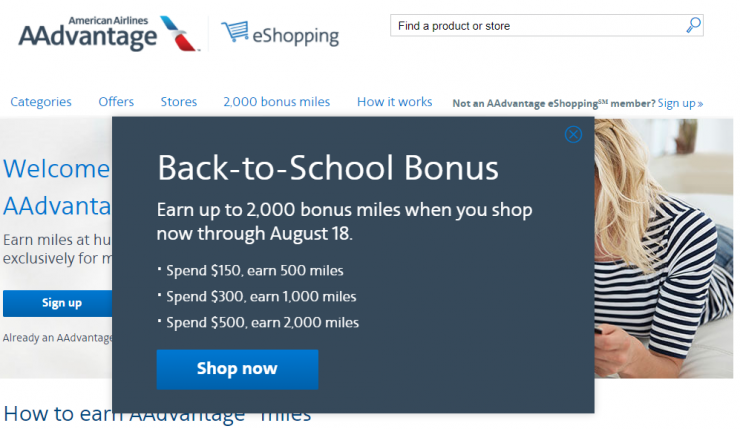 TopCashback – Increased 5% bonus when payout as an American Express Reward Card! If you’re trying to think about what you can do with American Express Reward Card, the TopCashback Blog shares some ideas. The other big option at TopCashback is to get an Amazon.com gift card. Get 3% more TopCashback with Amazon! It may only be a 3% increase over just getting your cashback outright — which is in reality a 1% lower amount than you can get via other means which I’ll talk about more in the near future, but, it certainly doesn’t hurt to get more. While American Express Reward Cards don’t have the flexibility of Visa Gift Cards, getting 5% more cashback, on money that you already received as a discount from an online purchase certainly doesn’t hurt. As they say, every little bit helps. For Resellers, this is even more true, as every percentage point of profit can make a difference, and 5% more cashback could make a difference coming into Q4, when you need every bit of liquidity that you can muster! 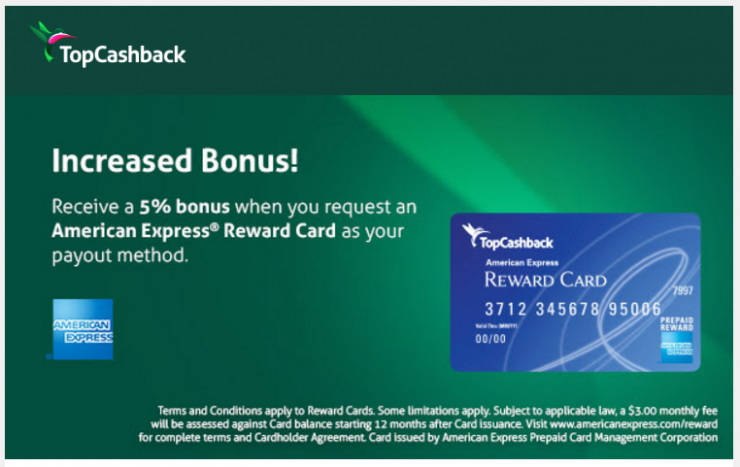 So will you have your TopCashback payout in the form of an American Express Reward Card? I’m a huge fan of shopping portals, because they enhance profitability for resellers, and help save a bunch of money for consumers. 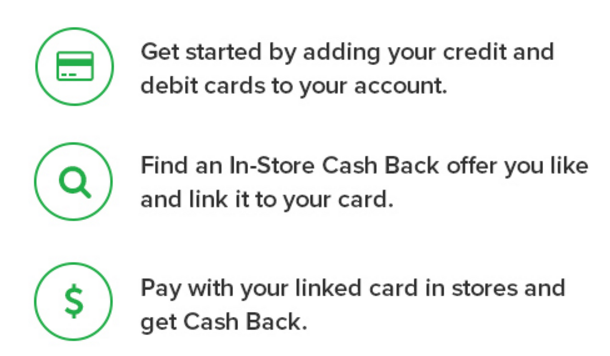 Ebates continues to innovate by adding Ebates Cashback In-Store. This is of course on top of enhanced cashback via the mobile app. Right now its only available at 20 stores, many of them not necessarily the ones you’d see at your local mall, but it is a step in the right direction! 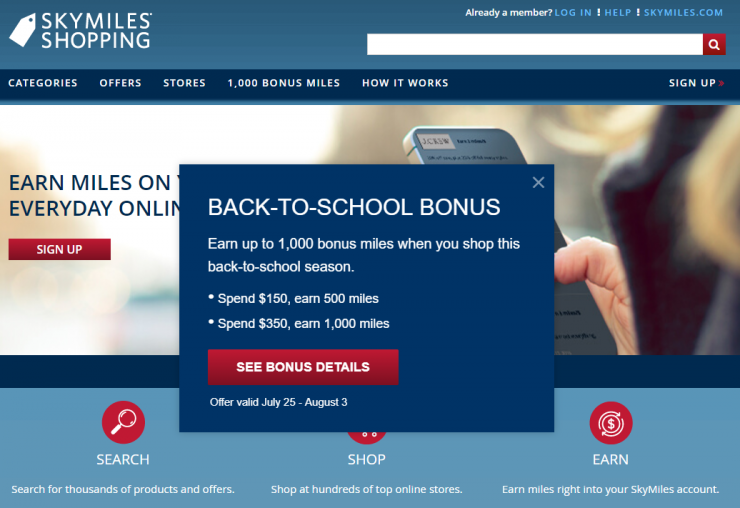 Of course Upromise has been doing this longer, but another cashback portal in the mix can only be a good thing. Much like Upromise you need to add your credit or debit cards to your account. Then you have to explicitly link to your desired offer. Its unfortunate that Ebates doesn’t make it easy, and just automatically enroll anyone who’s loaded a credit card or debit card to their account. 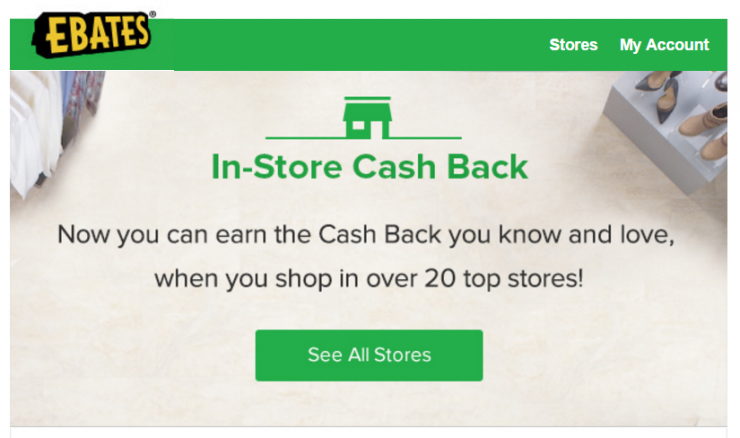 Getting cashback from an online portal, in store is awesome. Its not amazing amounts of cashback, but every little bit helps. The fact is, the addition earning of Ebates Cashback in-store should be viewed as pure gravy. Take a moment to sign up, make sure you have your workhorse credit cards added to your account, and you’re done. Every little bit helps.